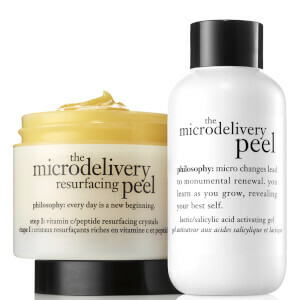 Discover Philosophy's range of skincare. 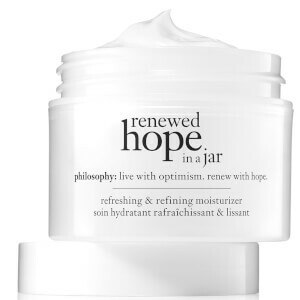 Discover Philosophy's bestsellers today including Vitamin C peptide Peel and Renewed Hope in a Jar Moisturiser. Philosophy's cleanser, peel and treat range has been proven to renew your complexion and thoroughly cleanse away the daily pollution faced by our skin. Discover the complete range of Philosophy. Discover Philosophy's Bath & Body range, bound to treat you with their fresh and soothing scents such as coconut frosting and cinnamon buns. 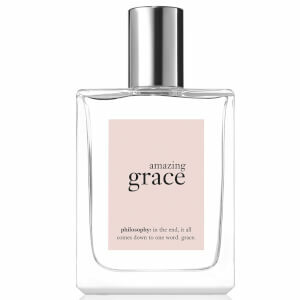 Treat someone special with Philosophy's gift range including the Amazing Grace Firming Body Emulsion and Cocktail Party giftset. We want to inspire beautiful skin as well as beautiful days with products that consistently deliver instantly visible results.